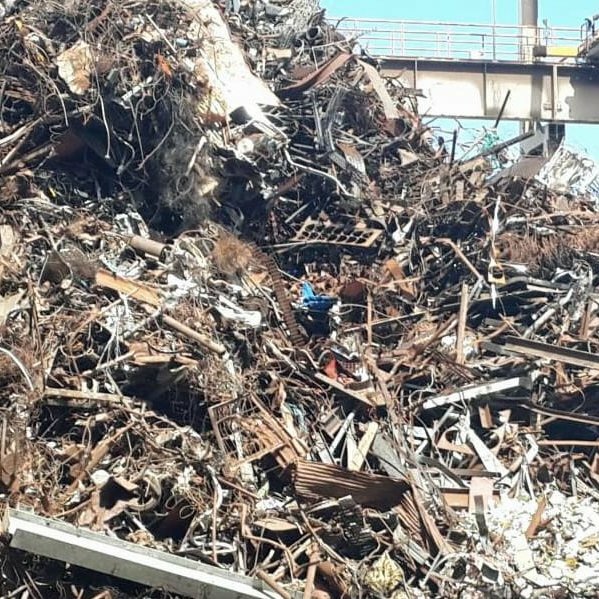 Progress in metal recycling is the STEINERT tradition. 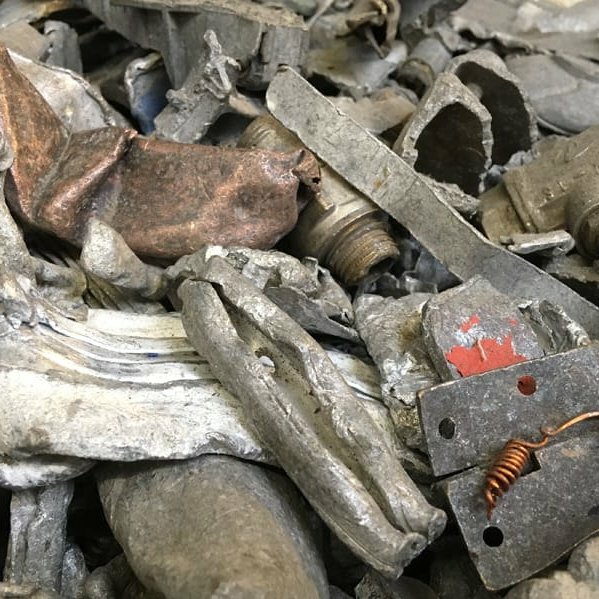 This is true for the processing of mixed automotive scrap, for alloy-specific aluminium scrap and for complex e-waste. 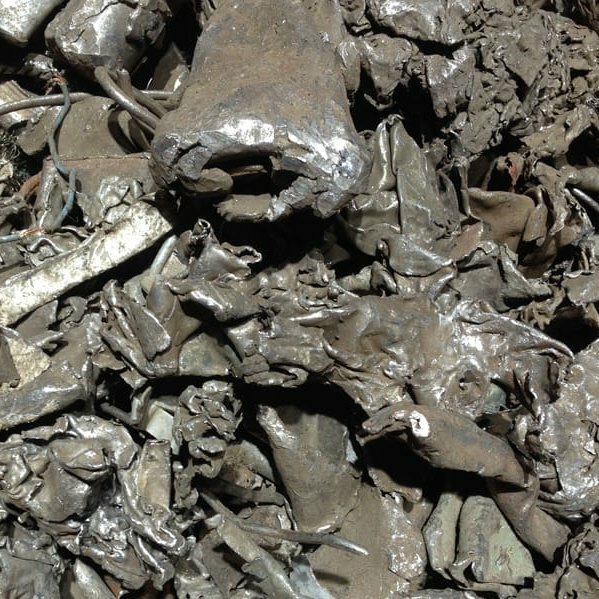 The reclamation of recoverable metals is of great importance - in political, environmental and economic terms. 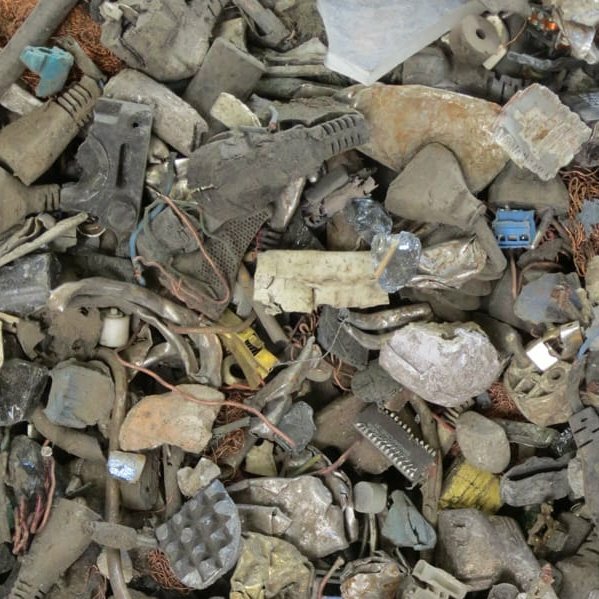 Both raw materials and valuable residues that are used in product design are growing increasingly complex. Today, therefore, flexible and forward-looking technologies are required in the materials processing industry. And we have them: innovative, sensor-based solutions for high sorting depths, resulting in effective metal recycling. Our robust, powerful STEINERT magnetic separation components perfectly complement your shredder installation by providing a valuable, decontaminated metal stream. For decades the STEINERT EddyC® eccentric eddy current separator has been the trusted solution for separating out recoverable non-ferrous metals. Equipped with multiple sensors, STEINERT KSS systems can be produced in various configurations to optimally suit the particular task and situation. Good purification of steel and/or shear scrap is an effective method of making its use in steel production considerably more efficient. 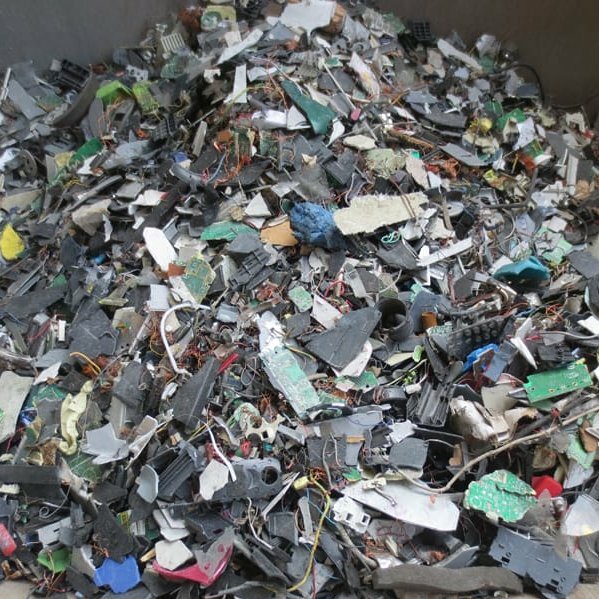 With its comprehensive portfolio of separation and sorting technologies, STEINERT offers the ideal conditions for the most complete possible recycling of recoverable secondary raw materials from e-scrap. 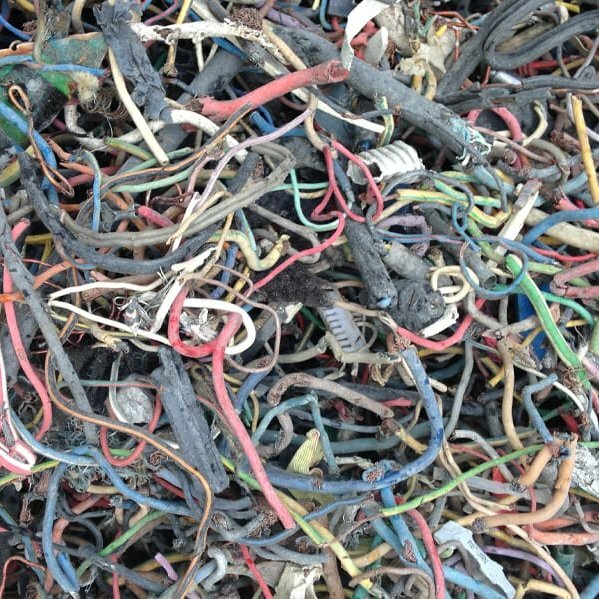 Profit from our STEINERT solutions - and not just in recycling cable granulates and other fine-grain sorting of non-ferrous metals. As a lightweight, high-performance material, aluminium is increasingly replacing steel, particularly in automotive engineering. 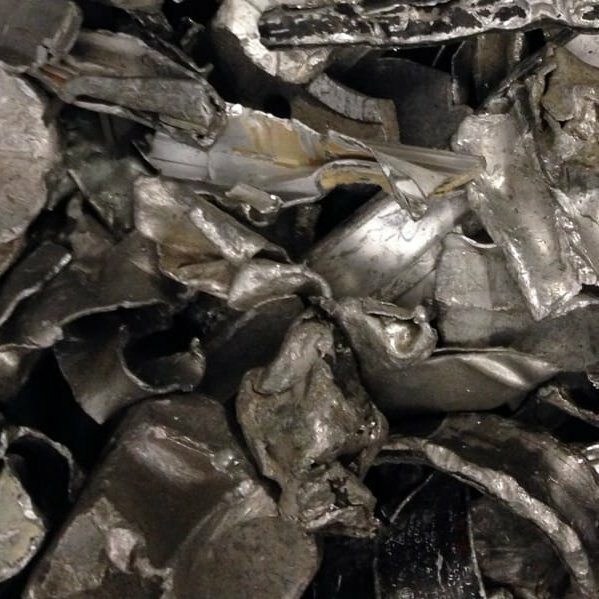 This makes the recovery of this metal highly interesting as a value-creating process. With our STEINERT EddyC® eddy current separator we offer you an economical and effective non-ferrous metals recovery solution.